Make your first dance one that all your guests will remember, with the help of Dance House International. 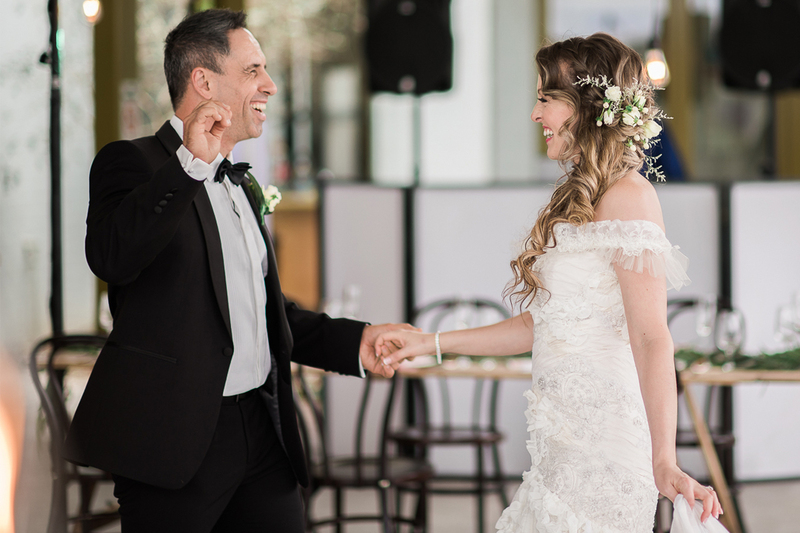 Let the team’s highly-qualified dance instructors create a dance that both you and your partner feel comfortable with. Not only will they teach you a personalised routine, but they will also teach the man how to lead the lady so that you both can enjoy dancing with one another for many years to come.